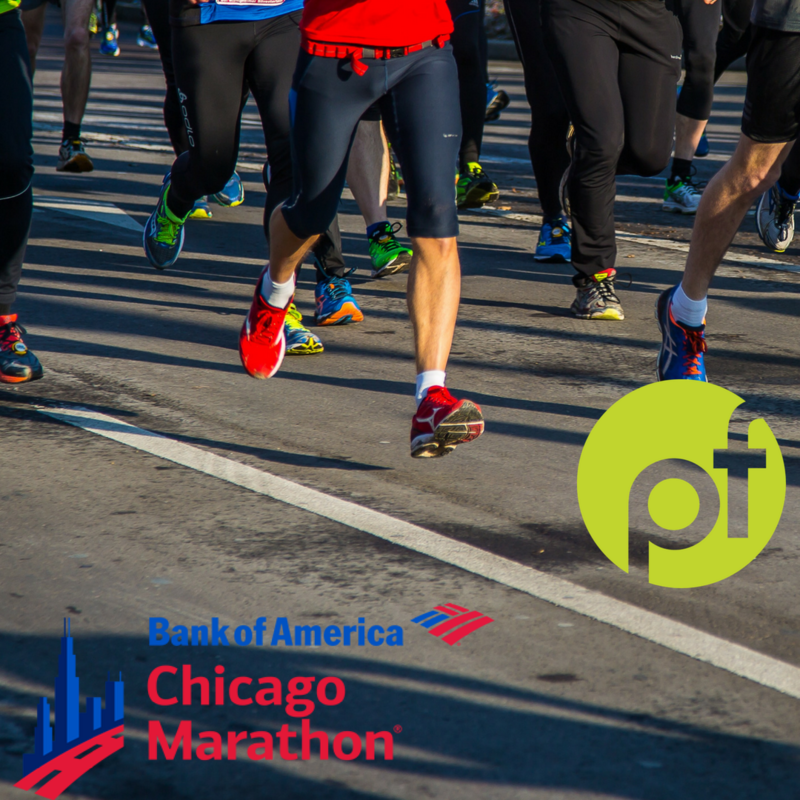 Our 2018 Bank of America Chicago Marathon Team is 26 strong! Our team is preparing and training to run 26.2 miles and fundraising to help bring hope and support to our friends with cancer! 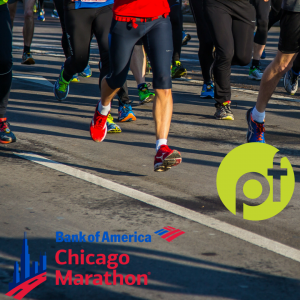 On October 7, 2018, our team will run through 26 different neighborhoods in the Chicago along with 40,000 other runners! 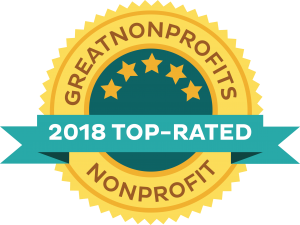 If you are interested in supporting our team or are interested in joining next years team, click the link or email info@philsfriends.org. Minimum fundraising commitment $1500. Guaranteed entry through our charity link.